Millennials outnumber Baby Boomers as owning most pets. This cat is owned by a Millennial couple. Cats aren’t just for older people, they’re for everyone, and the Millennials (Generation Y) now outnumber the Baby Boomers as pet owners. Thirty-five percent of all pets are owned by Millennials. With this change, pets are now going everywhere, and doing everything that their owners do. That includes traveling, camping, and even going to the beach. Spending on pets is mushrooming with pet industry spending in 2016 being a record $66.75 billion, an increase of over $20 billion in just 10 years. According to 2017-2018 National Pet Owners Survey conducted by the American Pet Products Association (APPA) there are 84.6 million pet-owning households in the US, which puts pet ownership at about 68 percent of total households. This is up from 56 percent of U.S. households in 1988, the first year the survey was conducted. At the 2017 Global Pet Expo, ARPA President Bob Vetere, confirmed the pet industry is experiencing continuous, unprecedented growth. What’s even more astounding is that pet spending has increased by $20 million in the past 10 years, increasing from $41.2 billion in 2007 to $66.8 billion in 2016, with projection of $69.4 billion in 2017. 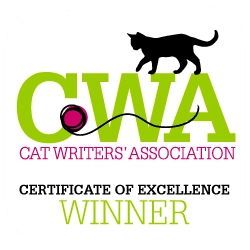 That could be good news for bloggers like Paws for Reflection, as we reach out to provide quality information to all cat owners, particularly Millennials. Our research has shown the majority of our readers are Millennials with almost an even split between men and women. Millennials outnumber Baby Boomers as owning most pets and this couple follow in the steps of their parents and grandparents as petowners. Millennials outnumber Baby Boomers as owning most pets, and these dogs are owned by a Millennial couple and their parents. But for now, let’s get back to the research. Cats, dogs, rabbits, and even reptiles are being treated a little differently than with previous generations. It may be trite, except in scientific terms, to refer to the human-animal bond anymore because our pets have marched their way into our homes and our hearts. We want to do more than provide a forever home for them; we want to share our lives with them. That means opening up opportunities for them to do everything we humans do. They are no longer a part of the family left behind at home. Pets are part of their owners lives. Now, pets are integrated and often go everywhere and do everything that their owners do. This is big news for the pet industry, as they try to capitalize on this explosive market. Products are now being developed to support and enhance that pet lifestyle. Paws doesn’t really agree the word lifestyle is correct, but it’s a way the marketers can frame their market research to appeal to a growing appetite for pet products. When Paws thinks of lifestyle, we think of home furnishings, but if we include how we live our lives, it can be an apt description for pets. Not surprisingly, the biggest market segment is with pet food with new products being developed to appeal to the human’s wants – not necessarily the pets. Your cat might not care if he gets a grain-free treat, but this could be of top most importance to his human. Kitty probably doesn’t care if his toy is red, blue or green, but his owner does. When it comes to marketing, each generation is molded by their news and events of their day, and analysts spend mega-bucks learning what appeals to each of these markets. Greatest Generation describes those who grew up in the United States during the deprivation of the Great Depression, and then went on to fight in World War II. Generation X, or Gen X, is generation following the baby boomers. Typically researchers use those born from the early-to-mid 1960s to the late 1970s to early 1980s. Generation X is a relatively smaller demographic sandwiched between the baby boomers and the Millennials. Millennials (also known as Generation Y) were typically born from the 1980s to the mid-1990s to early They are typically the children of baby boomers and older Gen Xers. The political, social, economic, environmental and technological changes have all had their impact on these generations, and marketers can tap into that to develop more and more products to appeal to that market. It should not be any surprise to find pet ownership up with Millennials, as they are following the footsteps of their parents who have increasingly incorporated pets into their family. 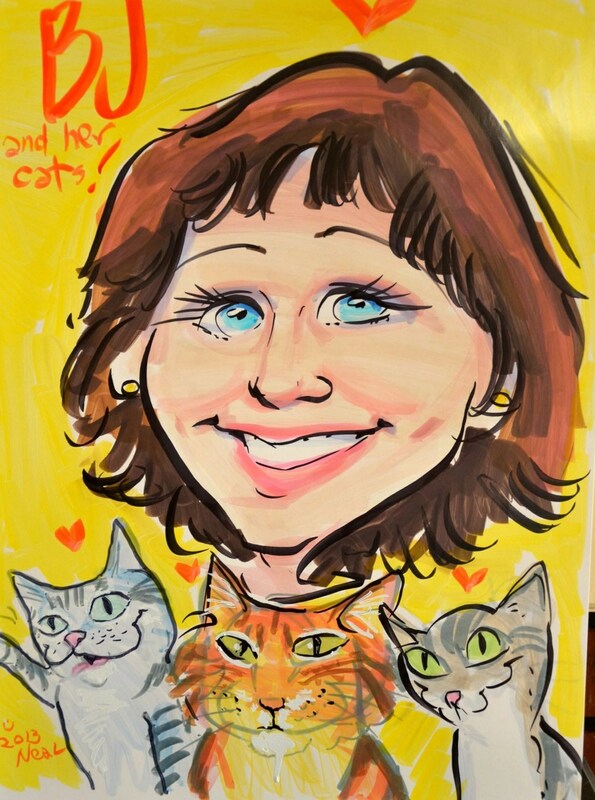 This certainly dispels the myth of cat owners being crazy cat ladies, spinsters that adopted cats as a substitute for a human partner. 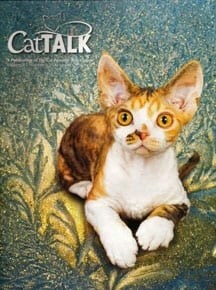 Younger folks are finding out just what wonderful pets cats can be. They are also ideal for those that have a busy lifestyle because cats are more independent than dogs. What’s driving the increased spending? Pet food is the segment with the biggest increase from 2016 for a total of $28.23 billion. The pet food market is booming with an increased demand for premium and natural products and high-end food and treats. Pet tech is huge in terms of product innovation–from smart leashes to automatic feeders to microchip-enabled collars and more. Pet lifestyle, is a growing market, as pets are now part their owner’s lifestyle. There are an increasing number of products designed to support and enhance that pet lifestyle. Pet product choice is giving pet owners more options when it comes to existing products. Existing products are being sold with new colors, styles, or designs, which allows pet owners to find pet products that reflect their (and their pets’) personalities. That spans the gamut from food products to apparel to toys. While not mentioned at the Pet Expo, pet insurance is likely to be among the fast growing spend category, as pet owners do the same for their pets as they would do for themselves when it comes to health and well-being. One thing is for sure, the Paws felines will be excited by this because all these new innovations might be a reason their human goes out and buys them some new yummy food or some fun new toys. What do you think about the Millennials owning the most pets? Do you think lifestyle is a way to describe pet ownership? Do you have some fav new products that delight your kitties? Please weigh in and share your thoughts? The boomers are now number 2. I didn’t see that much info about Gen X, tho. Give you credit for having 13 cats. I got 5, but even tho one threw up a hairball in my suitcase this morning, I wouldn’t trade them for anything. Great post and tons of terrific information! It was so nice meeting you at BlogPaws and congrats on the most amazing award ever! Thanks Brian. I was shocked when I found out I was being recognized by the Winn Feline Foundation for working with the Fix Felines by Five initiative. It was great meeting you, as well. It’s always great to have a first-hand connection with those we’re meeting in cyberspace. I see the fidora on Brian. Must say it makes him look very dapper.